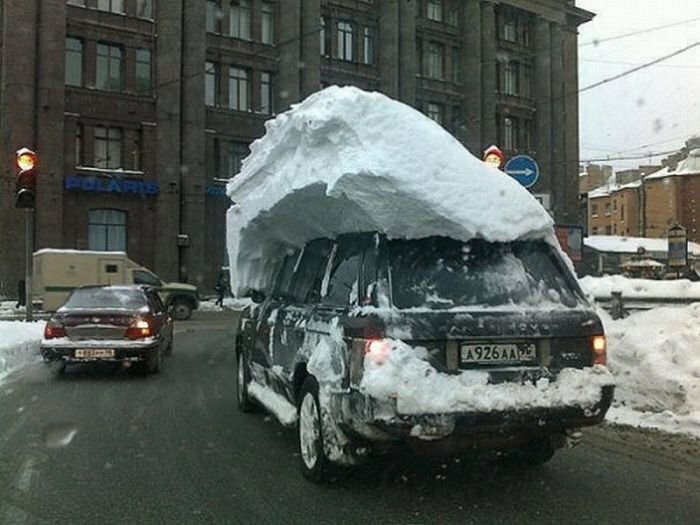 foto of the day. Survolt. 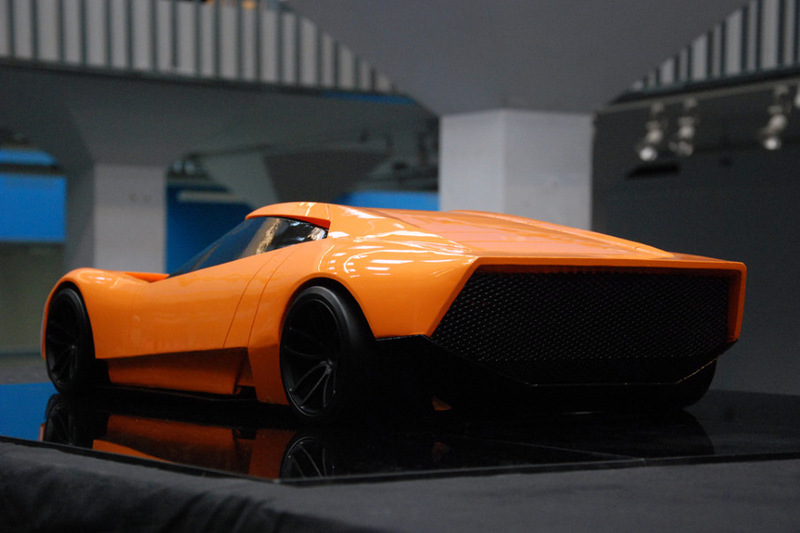 a 2010 concept by Citroen called the Survolt. 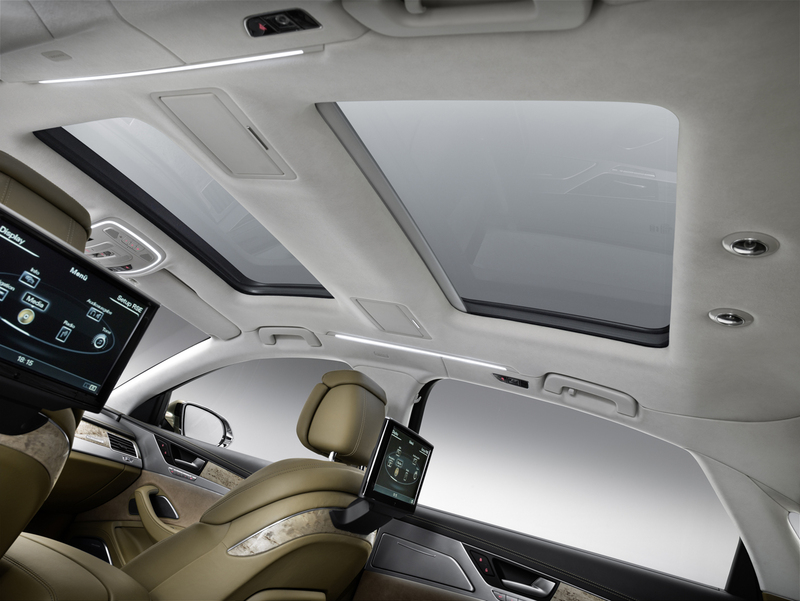 This is the kind of insanity I expect from Citroen. Madness and over the top goodness! 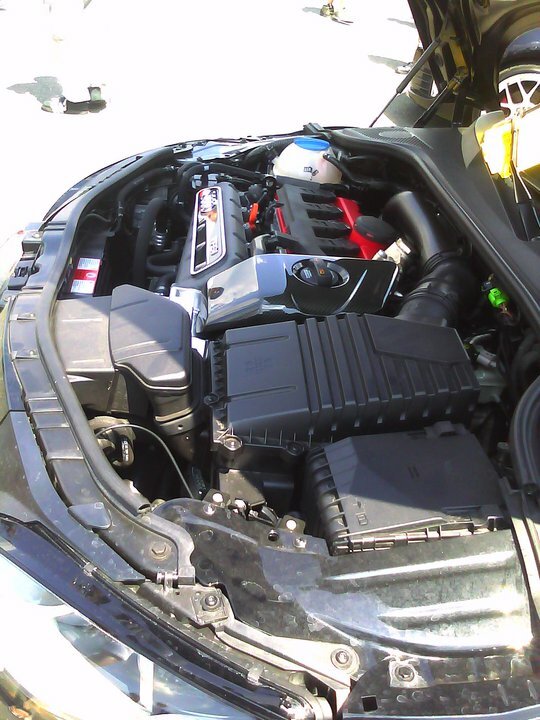 2 electric motors, 300hp. 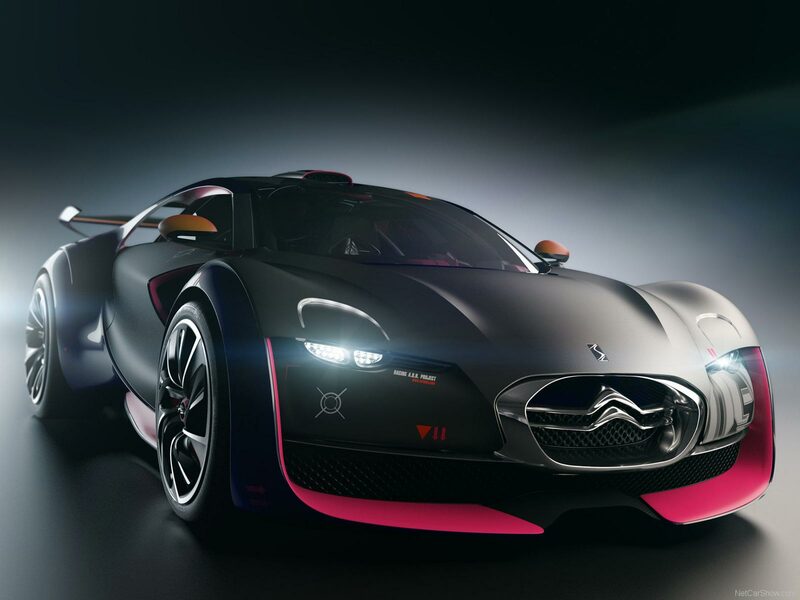 If this is the future of the sports car and it’s electric—-i want in! 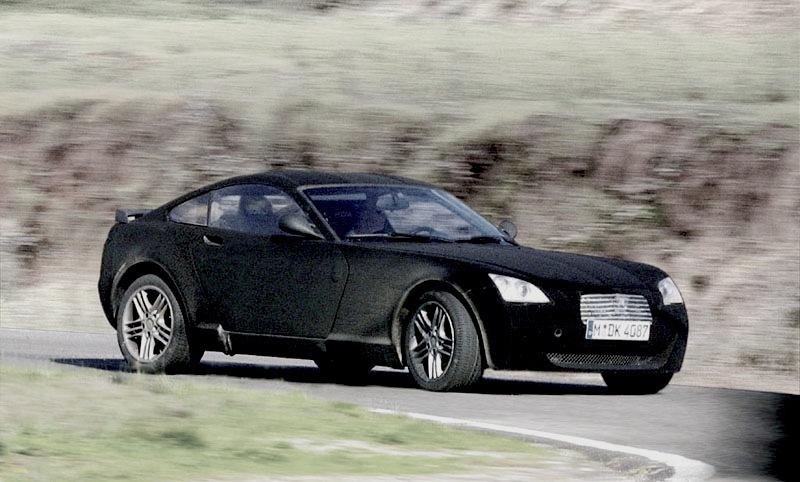 the lost: BMW Z29 prototype. I love prototypes which have been lost or aborted during their development—-they have a curious aura of mystery surrounding them, and blistering questions of “what may have been” and “where are they now”. 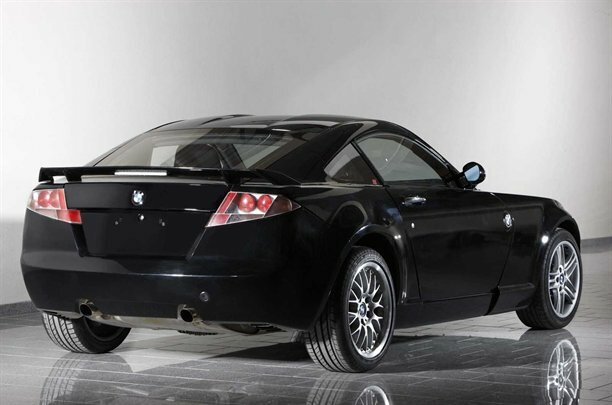 in 2001, BMW was working on a lightweight (2500+ pound) coupe with 300+ HP capable of 0-60 times of under 5 seconds. Judging by the Toyota-like styling, and not-so-BMW-like design features and its MK1 Audi TT inspired minimalist interior—-it is very possible this car was merely a test bed for new technologies. I don’t think the world will have a breakdown because it was never produced, however it can definitely be added to the list of mysterious prototypes which were tested and then dissappeared. I’m guessing this car eventually morphed into the Z4 Coupe in 2006 and maybe used the carbon fiber technologies towards their M3 CSL. BMW themselves eventually released photos of the car in 2010, as part of their 25th anniversary celebration of BMW Technik GmBH. 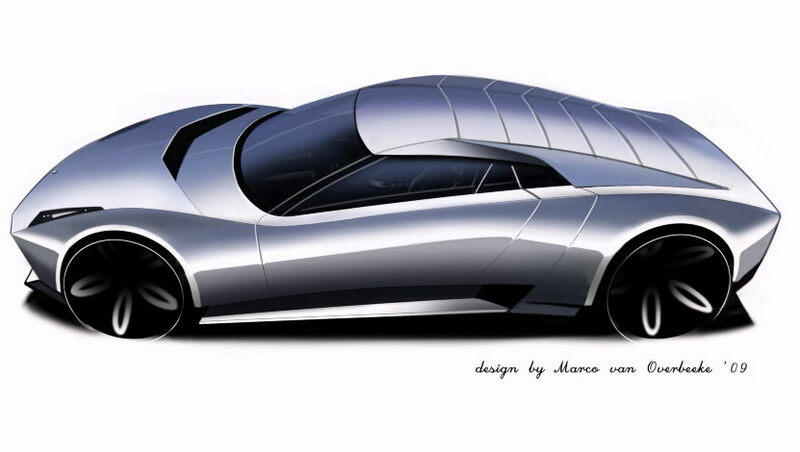 The two-seater sportscar was designed to be as light as possible through the use of high-tech materials. The centre section of the car – from the front bulkhead to the rear bulkhead was a monocoque made from carbon-fibre reinforced plastics. The front and rear subframes were made of aluminium. The final prototype weighed just 1166kgs. The Z29 was powered by the then-current 336bhp straight-six engine used in the M3, which gave the car a 0-62mph sprint time of just 4.4 seconds. 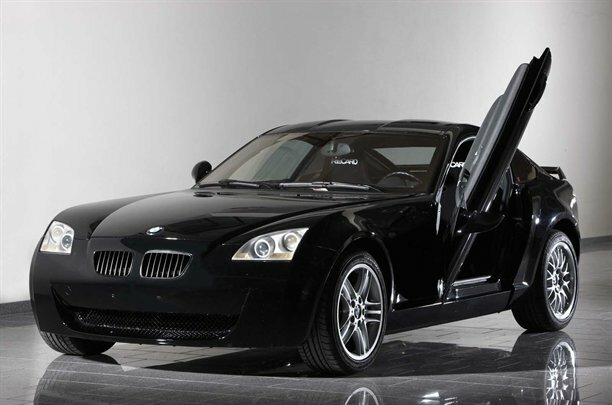 The Z29’s unusual scissor doors never made it onto a production car, but the Z29 is said to have influenced the 2006 M Roadster. However the project had its biggest influence on the 2004 M3 CSL, which used carbon-fibre, reinforced plastics for the roof panel, as well as various other body mouldings including the front bumper. 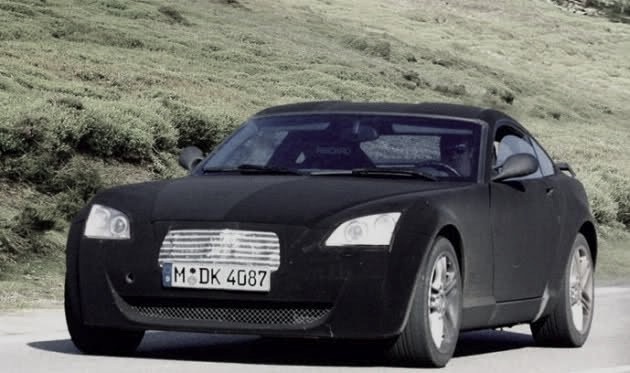 So back in 2007 and 2008, there was a mystery supercar being spotted around the UK——people thought it was a Lotus or a McLaren prototype. I remember reading that it was the next generation Esprit, the early working prototype of the MP12, and even heard Noble being thrown around. 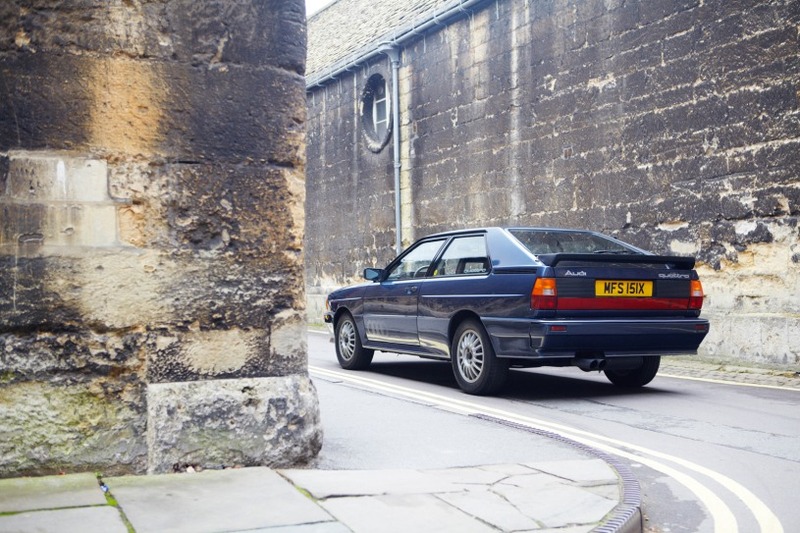 So i had forgotten about this car—–even though they ‘claimed’ it was something called the “Spectre” or “MCE”. Yesterday, my friend Ron Southern, who is a fellow Audi TT owner and a De Tomaso Pantera owner and enthusiast, showed me this. THE SAME car exiting the grounds of the De Tomaso factory! Could it be that this is after all the ‘new’ De Tomaso Pantera? 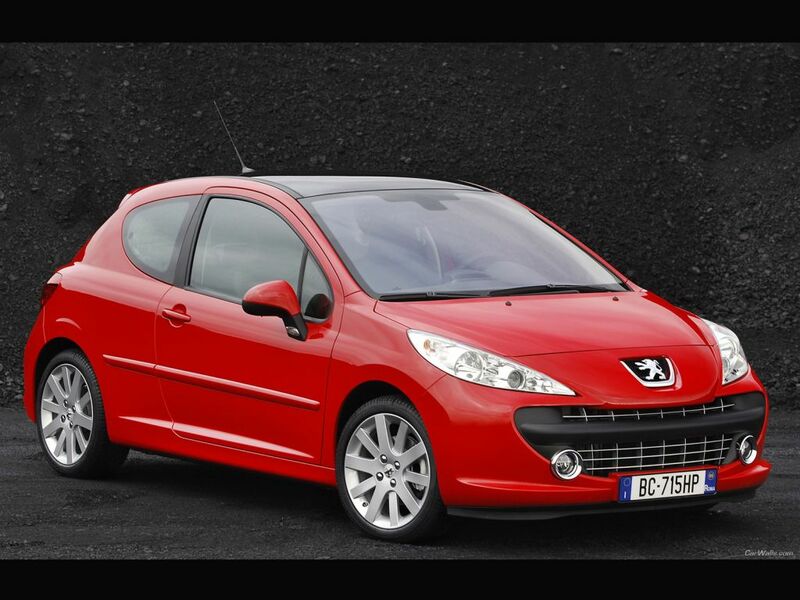 It certainly looks 100% the same as the 2007 car which was mysteriously being spotted around town. This video was uploaded on YouTube May 2nd, 2011. So it seems that either that is a new Pantera OR a car that is being evaluated by the newly resurrected De Tomaso as a possible base for a Pantera. Pikes Peak. 2010. Porsche GT3. big children! GT5 out today! 1000 cars. build your own tracks. the previous version have been amazing…and this one will be too i’m sure. 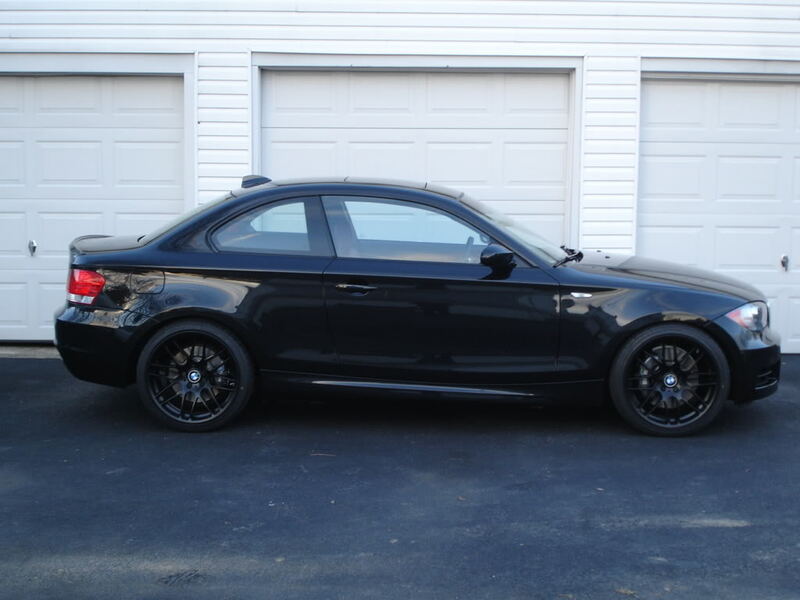 I am picking mine up later today…..if you are even remotely into cars, this is a MUST OWN!!! There goes my weekend…err…week….err…month…year? 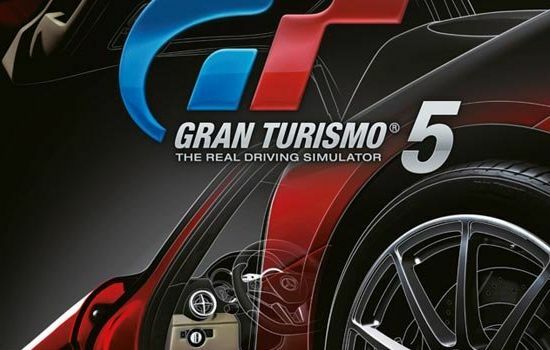 Next week, i am trading in my dusty, neglected old Playstation 2 for a new Playstation 3 with Gran Turismo 5. 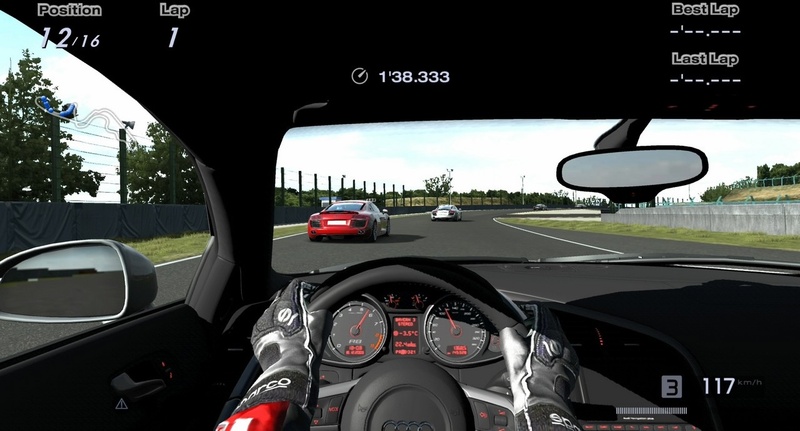 Gran Turismo 5 is released next week, on the 24th….i’m damn excited. The previous games in the series have been amazing…..each one bettering the previous. Here’s another game I just found out about today. It will be out in 2011. It’s called “Dirt 3” a continuation of the Dirt series of Rally games. Looks like my GT5 disc is going to have some company in the flat! What a fantastic set of pictures….here are just 4 of them. Click on the link to read the full article, and to see the full set of 40+ photos! 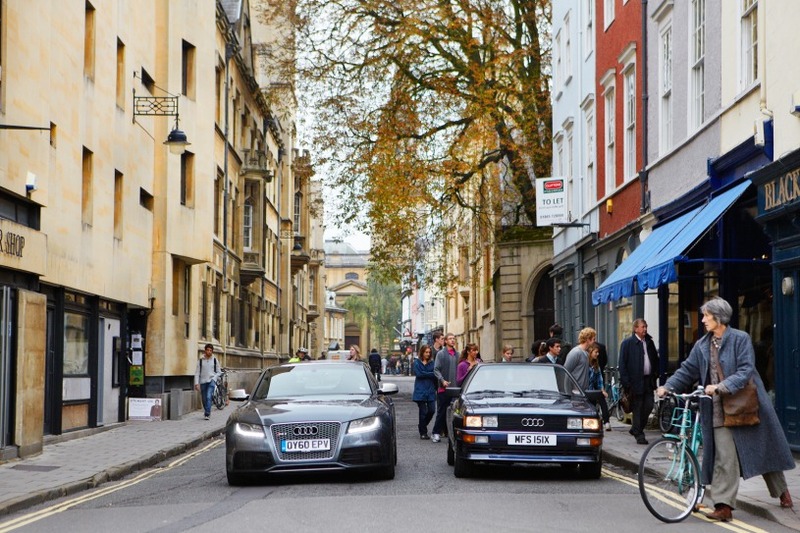 beautiful photos of 2 stunning cars separated by a good 30 years. more pics later. here’s a video i grabbed off the Audi press services. 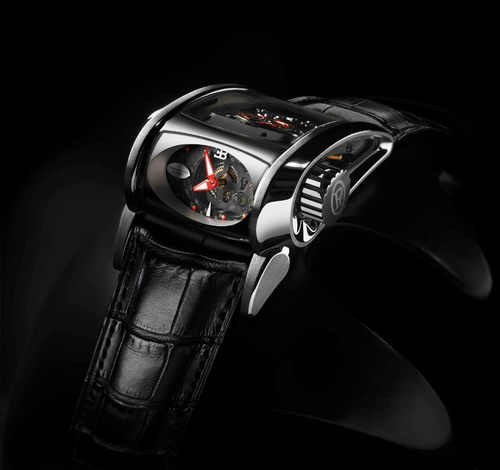 not sure of the official HP figures, but this Parmigiani Bugatti Super Sport watch costs a lovely $259,000. 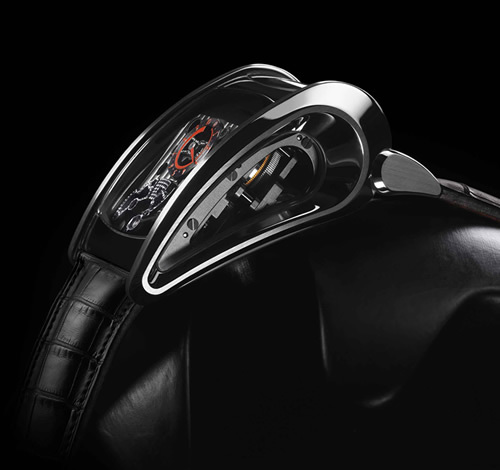 Perfect for the Bugatti Super Sport owner in your life. IEDEI meets the Audi TT-RS. The sound of the 2.5L turbo 5 is amazing. 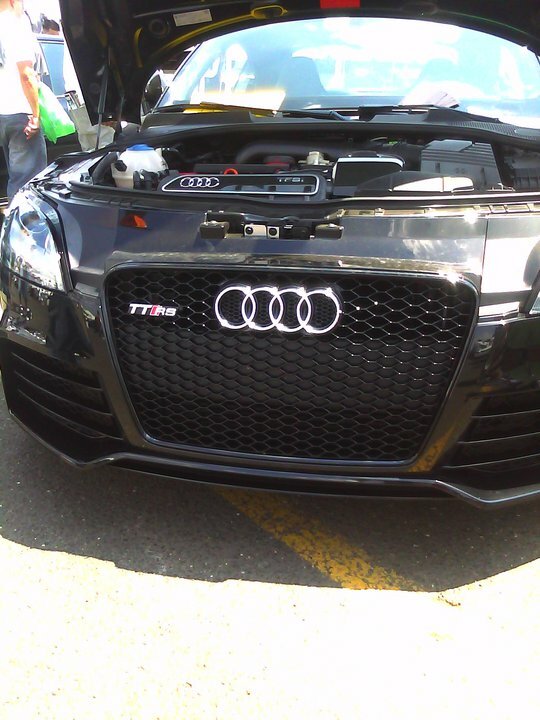 I saw this car today at Waterfest (VW/Audi gathering in held in New Jersey every year). 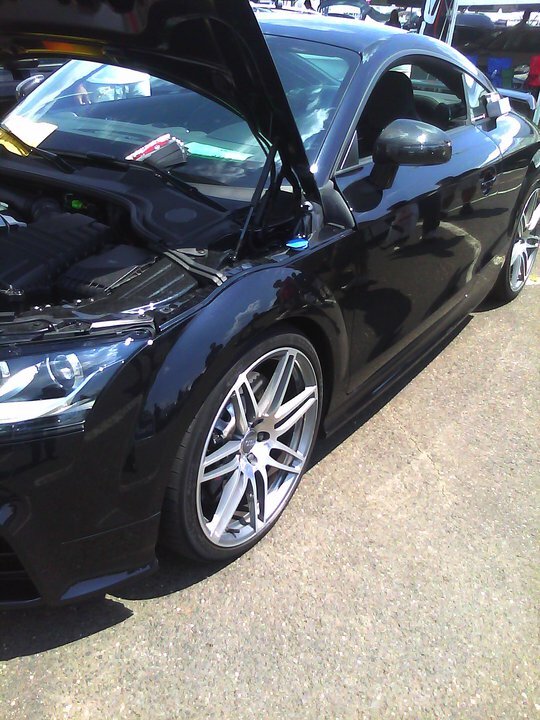 It was brought there by the Fourtitude guys and was provided to them by Audi. 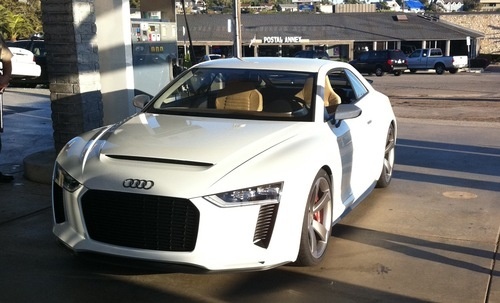 It is the only TT-RS in the USA at the moment. 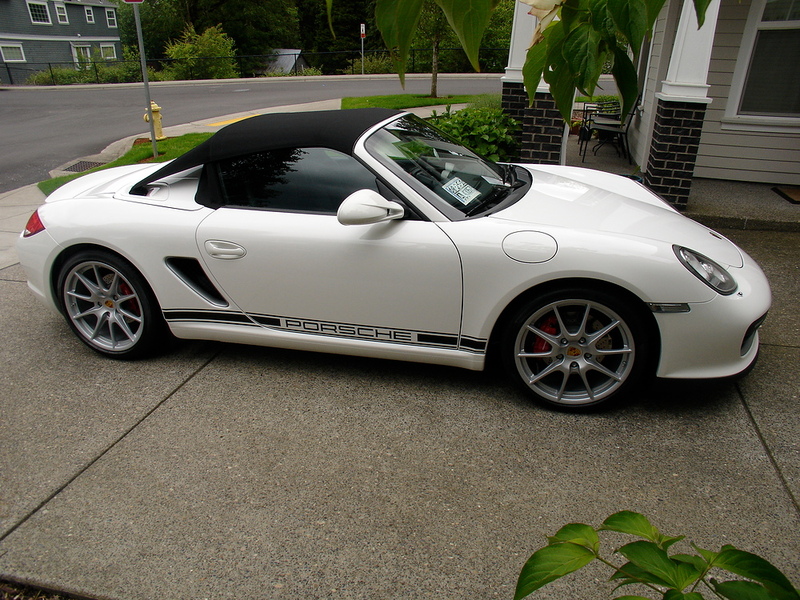 I didn’t get any chance to drive it or drive in it…however the exhaust note is simply animal…love it. foto(s) of the day. 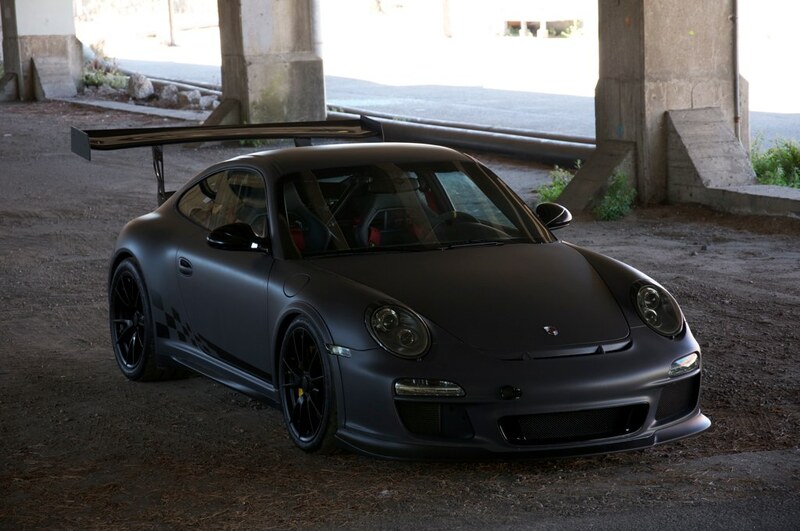 GT3 RS Matte Black. 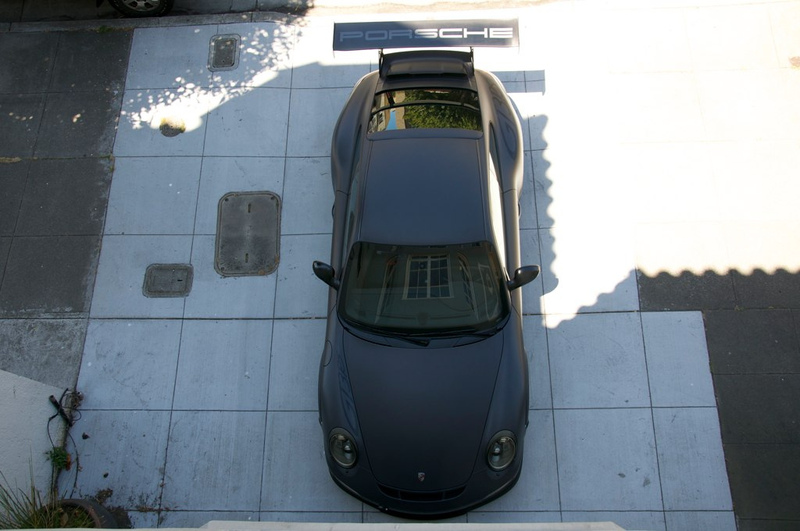 Not sure where these photos are from….but here’s a Porsche 911 (997) GT3 RS with matte black finish. sinister. 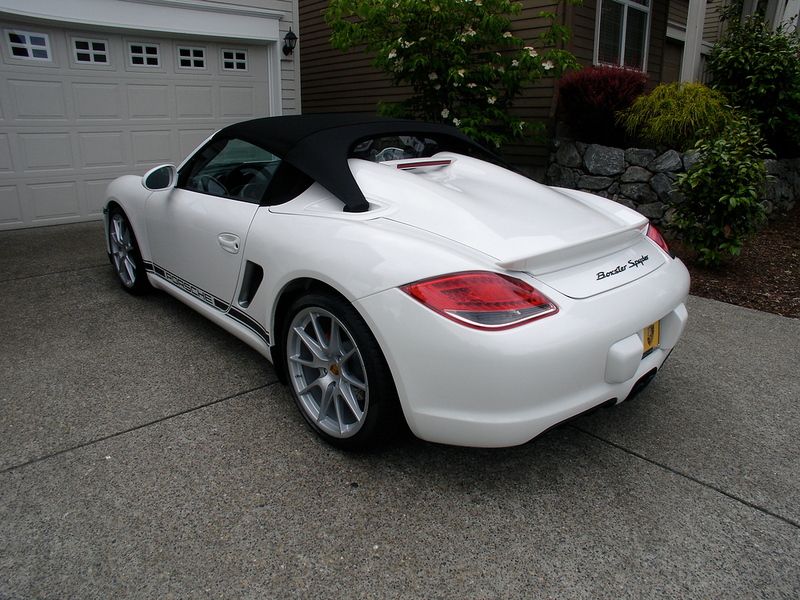 Unsold-in-the-USA car of the day. 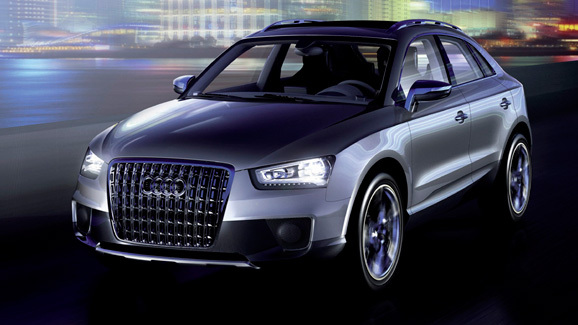 Why AUDI doesn’t sell this in the USA, i have no idea. 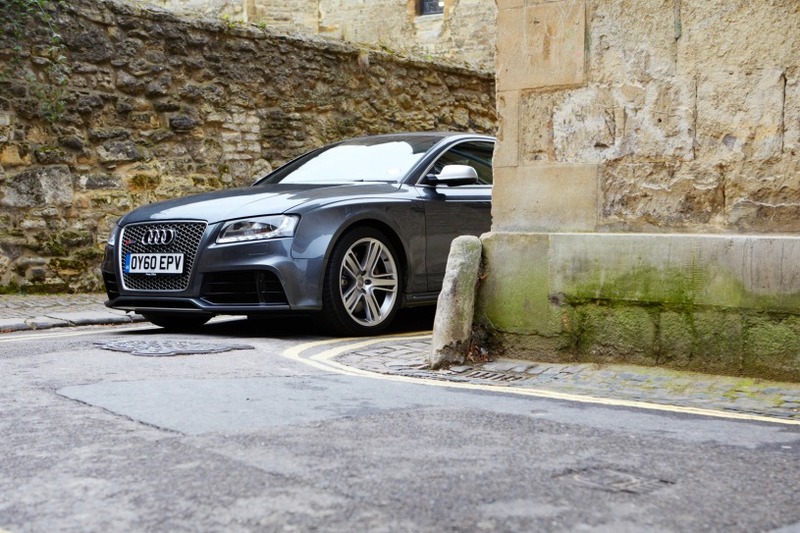 This Audi S5 Sportback is simply gorgeous in every way. 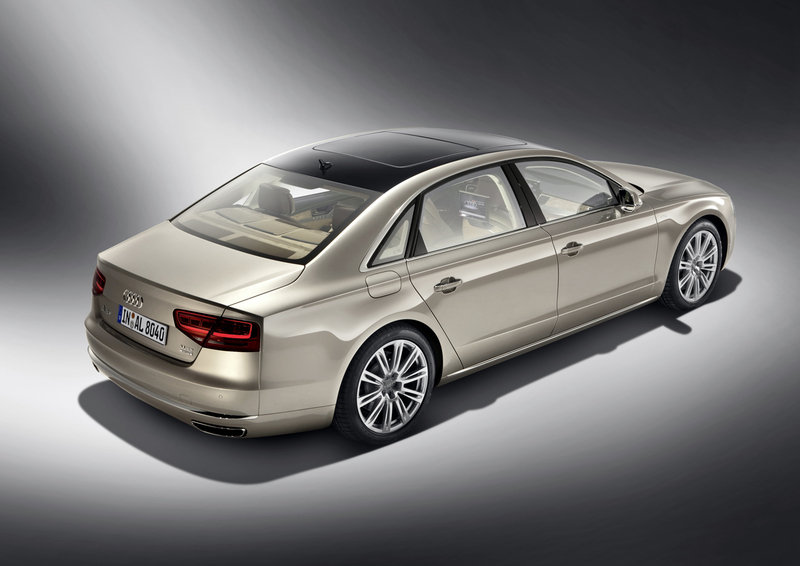 In many ways, it’s even better looking than the S5 Coupe. 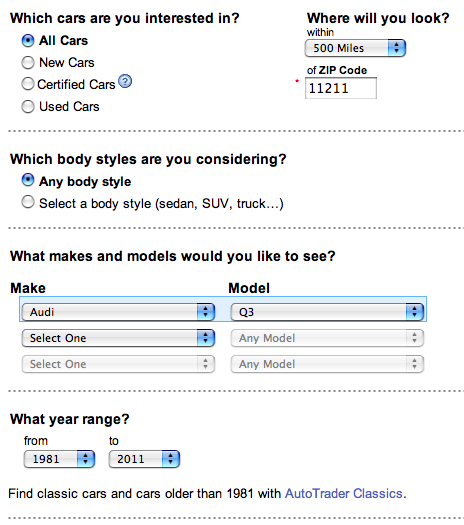 BRING IT TO THE USA, AUDI!!! Hopefully in time for when my family ‘expands’. 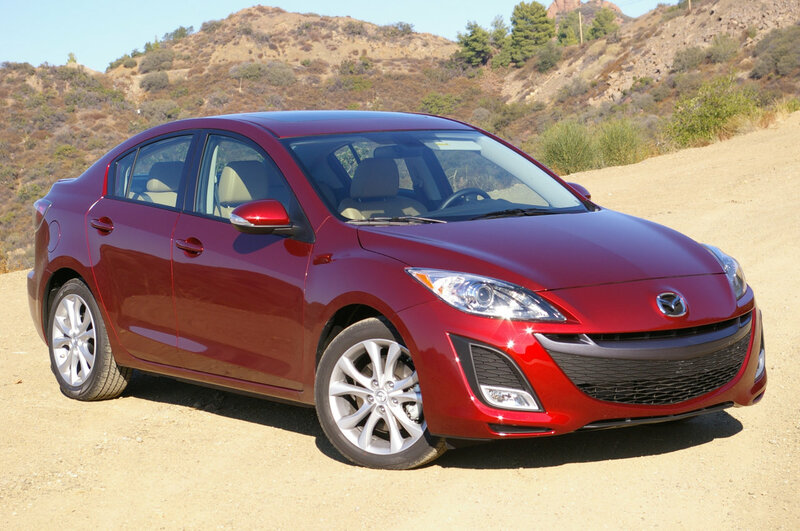 Has anyone else noticed how similar the front ends of the Mazda 3 look with the Peugoet 207? yeah they’re not identical, but clearly Mazda has been borrowing some ideas, and changing them jusssssst enough to avoid plagiarism. Cheeky. Finally, a review of the Audi TT-RS on a track, against some stiff and likely competition!! Can’t understand a damn word these guys are saying, but even without understanding japanese; i’m pretty sure I understand the result! 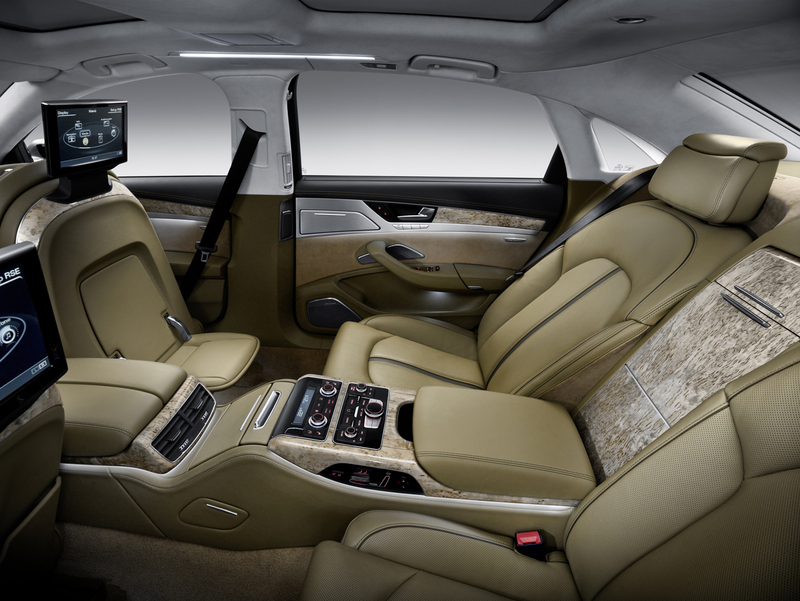 look, there’s even an ottoman for the passenger to put their feet up!